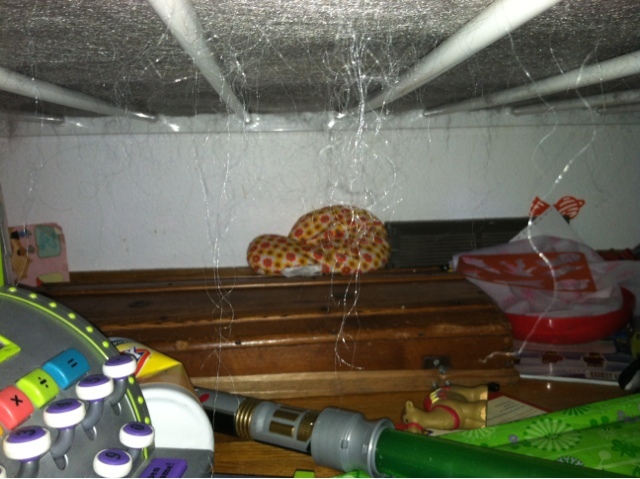 My kids currently have bunkbeds, and I HATE cleaning out from under their beds. 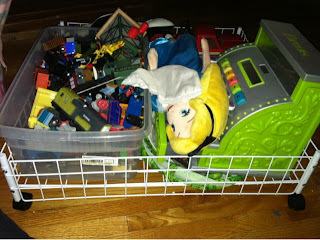 There is plenty of usable space for storage, but I struggled with how to use it. I was so excited to try out the Rolling Underbed Cart from Dorm Co. It came as a flat package, but was SUPER easy to assemble. I was able to fit all of this under the bed. Everything fit well, and has allowed for my free space in the room, with toys stored under the bed. Check out Dorm Co for a TON of organization products, all at reasonable prices! MamaBreak received a cart from Dormco to review here on the website. We did not receive any other type of compensation. As always, our experiences and opinions are our own. Oh we need this to!!! How awsome, something so simple yet i never thought of it! This is crazy. 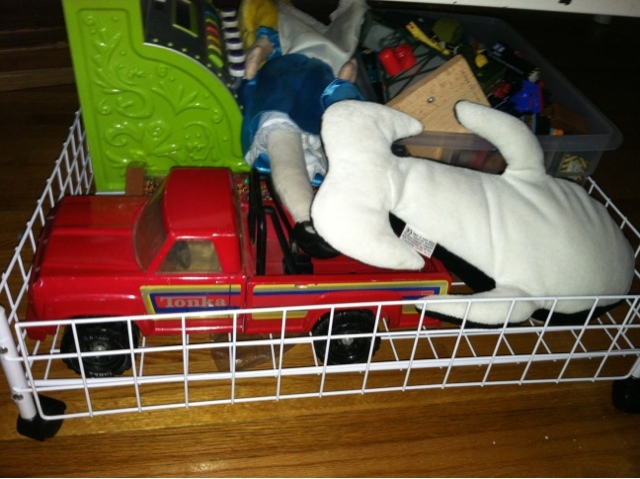 I have heard of a trundle but never this. I could have used this when I was in college dorms!